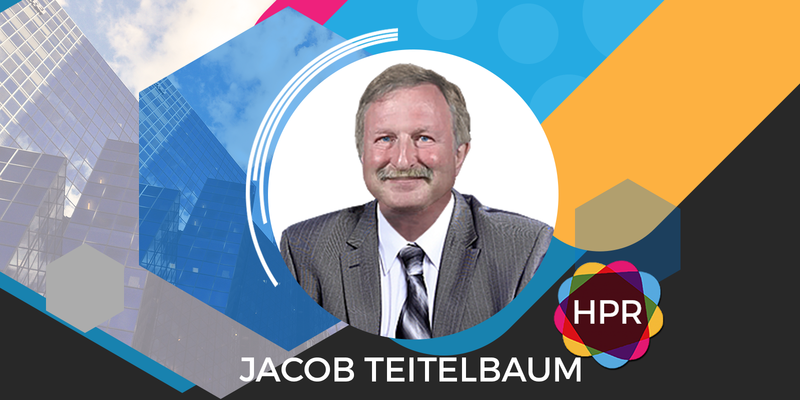 Guest Bio: Dr. Jacob Teitelbaum, Director of the Practitioners Alliance Network, is one of the most frequently quoted integrative medical authorities in the country. He is the author of the bestselling From Fatigued to Fantastic!, Pain Free, 1,2,3!, the Beat Sugar Addiction Now! series, Real Cause Real Cure, The Fatigue and Fibromyalgia Solution, The Complete Guide to Beating Sugar Addiction, and the popular free smartphone app Cures A-Z. Segment overview: Dr. Teitelbaum discusses a new British Medical Journal study that confirms that NSAIDs increase the risk of heart attacks and he offers safe alternatives backed by published research to treat chronic pain.